I've been listening to this live album for some months now and it has, predictably, become one of my favorite discs - and possibly my favorite crossover disc of all time. clubs and impromptu basement jazz sessions with old jazz men . . . of her not knowing a lick of opera and how her influences were not Sills, Callas or Steber, but Ella, Shirley and Carmen. All of this propelled her southward to study jazz at North Texas State University. 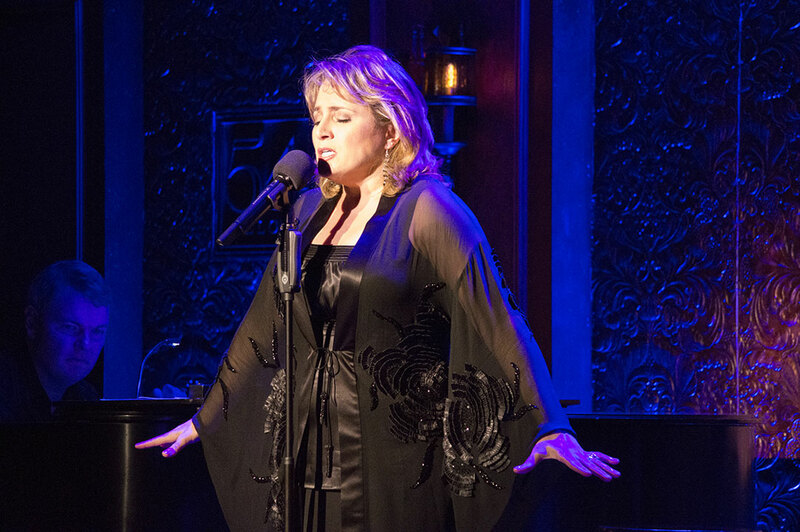 That journey led her to the world of opera and her life took off in an entirely different, unknown direction. (Imagine a heavy New England accent): "Patty, sing in ya chest voice. Patty, why dontcha go on Stah Seauch" (Star Search). no other opera singer today capable of doing this same "trick" - except as you listen on, you realize this is no "trick," it's the real deal. Equally impressive is her pianist, Craig Terry, who - with a single instrument - makes Pat sound like she's got a one man orchestra . . . and she does. The set list provides Racette with an almost operatic journey that embraces comic, sad and tragic with an intimacy that borders on the listener feeling a bit voyeuristic. Certain songs jumped out at me (and continue to do so upon repeated hearings), and though I always loved Elaine Stritch's "To Keep My Love Alive" I never laughed nearly as much as I did with Pat's rendition of this classic. She states: "I love singing sad songs. Thank goodness my operatic repertoire provides me with this cathartic journey" before launching into a medley of tunes ending with Porter's "So In Love" offering the final line: "So taunt me and hurt me . . . deceive me, desert me, I'm your's til I die ..." with a delivery both incendiary and still with a tear in the voice that catches the heart. 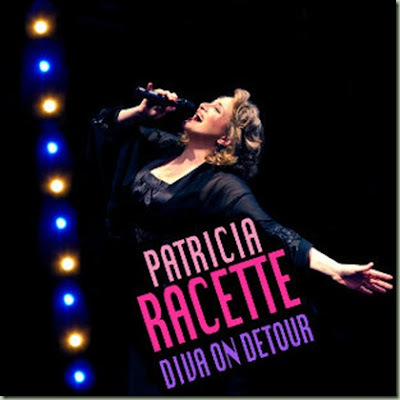 Of all the material in this concert, my favorites (currently, anyway) are the Piaf songs where Racette transforms herself through decades, continents and language into something quite extraordinary, a real cabaret chanteuse. Likewise, the final song, "Not a Day Goes By" (from the flop "Merrily We Roll Along"), provides her a powerhouse anthem, imbuing Sondheim's lyrics with all the joy and terror and heartbreak of love. A magnificent finale to an evening of great fun. Lord, how I love this woman! I first heard her in 1992 as the four heroines in Tales of Hoffman at Boston Lyric and have been a great fan of her's ever since. I don't understand the voices that disparage her in some circles. She seems like the real deal to me.